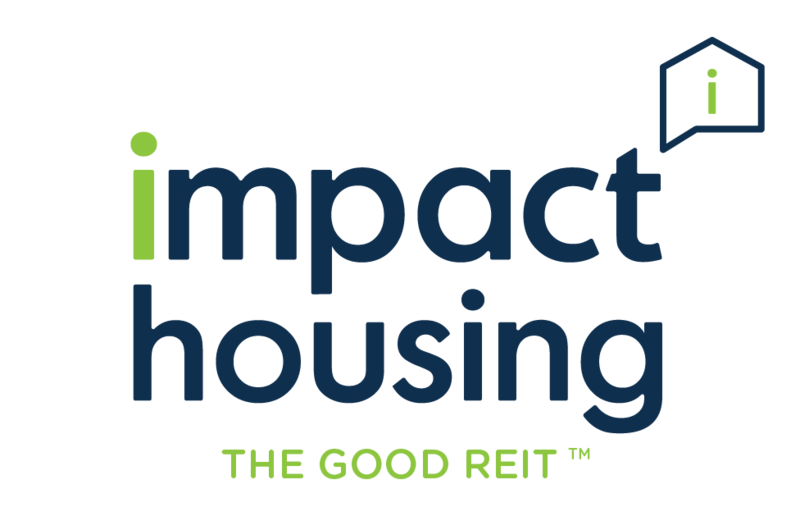 Impact Housing / Posts tagged "Maryland"
LOS ANGELES, CA / March 8, 2018 / ImpactHousing.com is a new social impact Real Estate Investment Trust (REIT) on a mission to purchase and transform old, neglected and/or mismanaged apartment communities nationwide while keeping them affordable for low and middle-income residents. 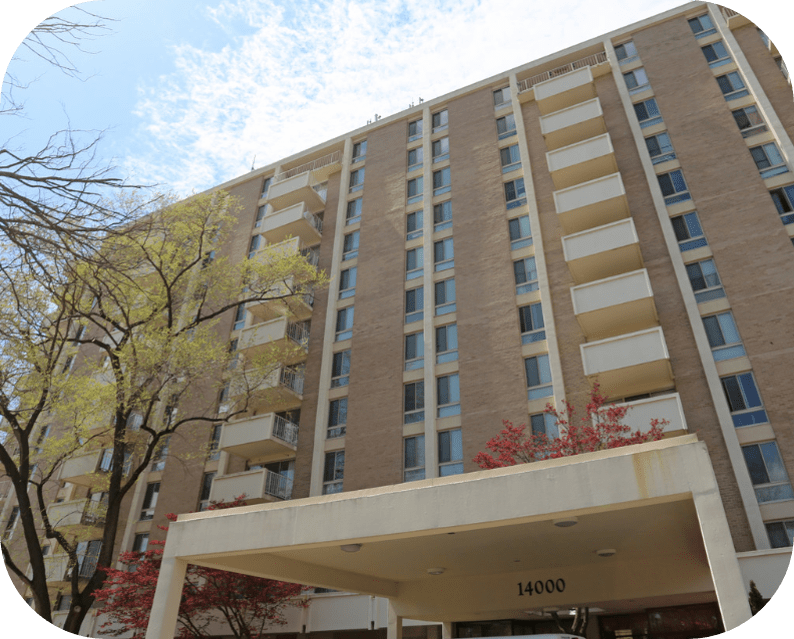 The REIT is set to acquire its first multifamily apartment community, a twelve-story, 143-unit high rise located in Southern Maryland, just outside Washington D.C., alongside a group of sophisticated real estate investors who have already committed over $5.5 million to the project. 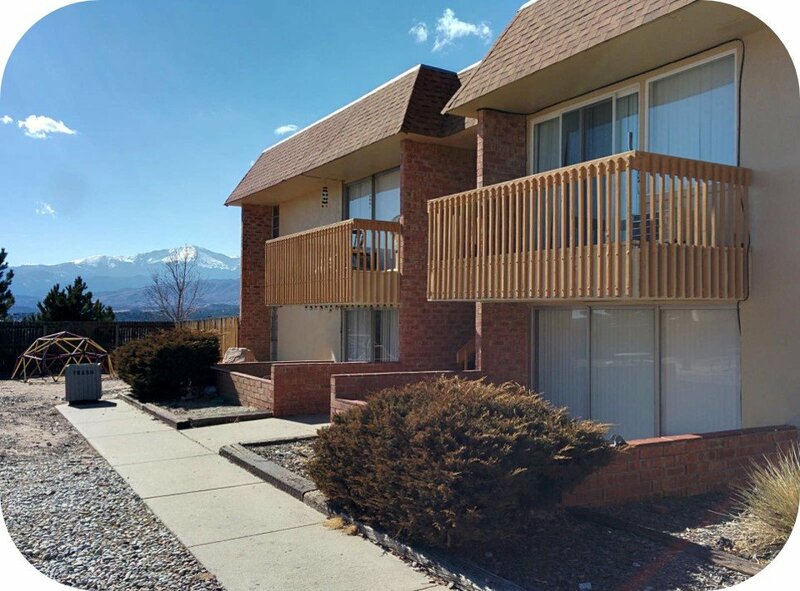 Currently, at 96% occupancy, this apartment community is categorized as a “Naturally Occurring Affordable Housing” (NOAH) asset, which means it’s affordable for those with incomes at or less than 80% of Area Median Income (AMI). Under the direction of Impact Housing REIT’s Founder, Eddie Lorin, an Affordable Housing Preservationist, the Company plans to keep it that way – affordable for hard-working individuals and families, while delivering positive financial, social and environmental (“Triple Bottom Line”) returns to investors through low cost, high value aesthetic and eco-friendly interior and exterior improvements, and free onsite after-school activities, fitness classes, health and wellness programming through its non-profit partner, the Healthy Apartment Property Initiative (HAPI) Foundation. 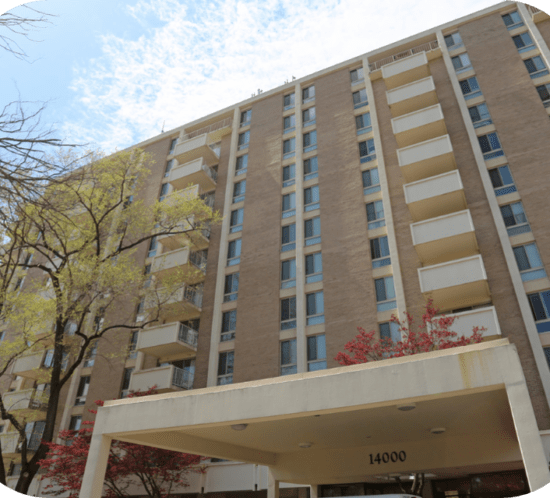 For a brief video overview of the Southern Maryland investment opportunity, click here. To read about it in more detail on the Company’s website, click here. “Not only is this asset a ‘diamond in the rough’ socially responsible investment (SRI) that has the potential for the same great financial returns we’ve achieved in past for institutional and private investors, but also it helps solve a real problem in our country. 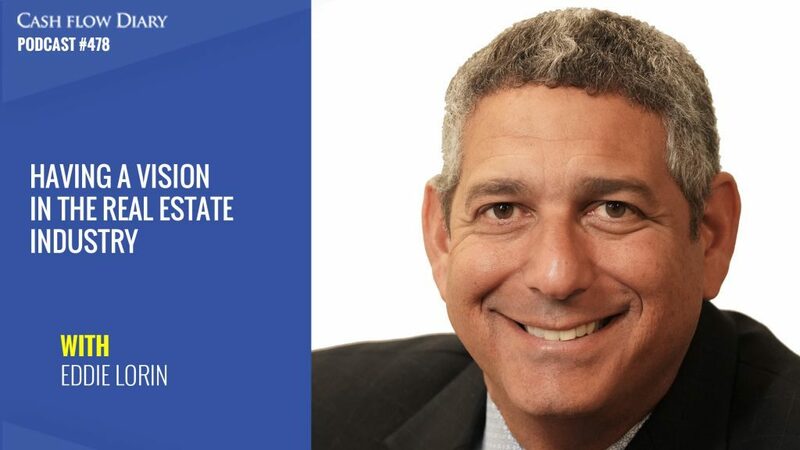 The lack of quality housing that’s affordable is a real problem that affects all facets of our society,” commented Eddie Lorin, Founder of Impact Housing REIT and its Sponsor Strategic Realty Holdings LLC. Management will be hosting a live online Update Webinar Friday, March 16th, from 1:00 PM – 2:00 PM EST / 10:00 AM – 11:00 AM PST to discuss the project, the investment opportunity and the roadmap for 2018 before opening the event to Q&A. Current and potential Impact Housing REIT and CrowdStreet investors are welcome to attend for free. To register for the event, click here. Note: Past performance does not guarantee future results. This property may or may not ultimately close escrow subject to due diligence and other various factors. 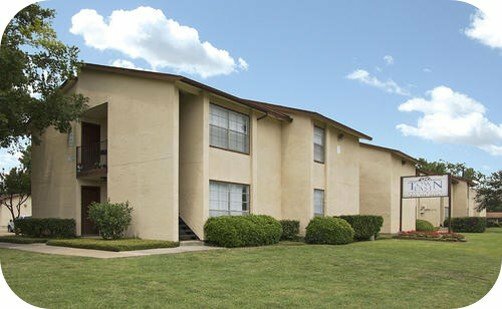 Impact Housing REIT cannot guarantee that this specific property will end up being one of the multiple assets owned by the fund.  With a lower minimum investment, Impact Housing REIT has made it possible for any person, foundation, corporation, family office, a fund that’s committed to socially responsible investing – to earn real returns that help solve real problems. 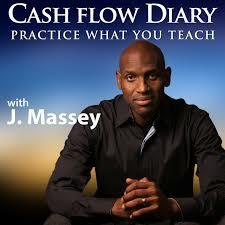 See more on how to invest, click here. 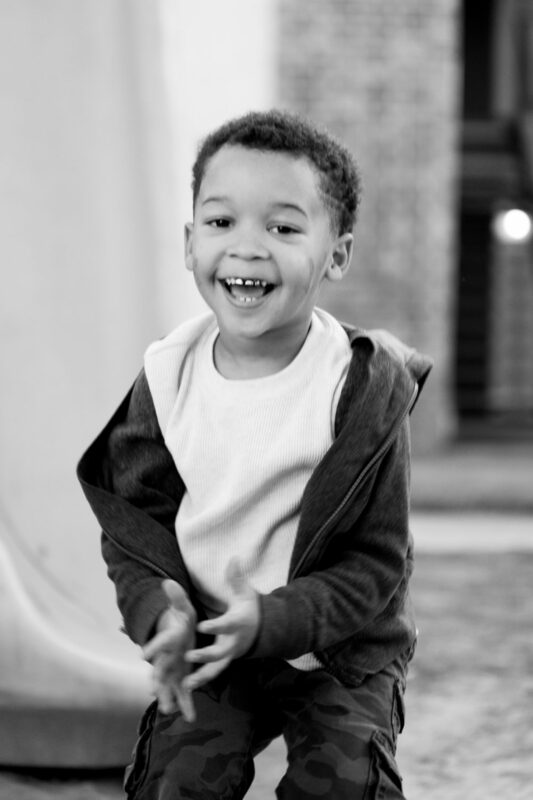 If you would like to join our effort and invest alongside us in what we expect will be the first of many impact-driven multifamily investments, please visit ImpactHousing.com or email us at invest@ImpactHousing.com.